Fanzy Papaya has been on fire this year! He is no doubt one of the brightest talents so far this year with songs like Bless Me featuring #Patoranking and ‘Love Me” featuring Yemi Alade proving to major tunes that have done well for him. 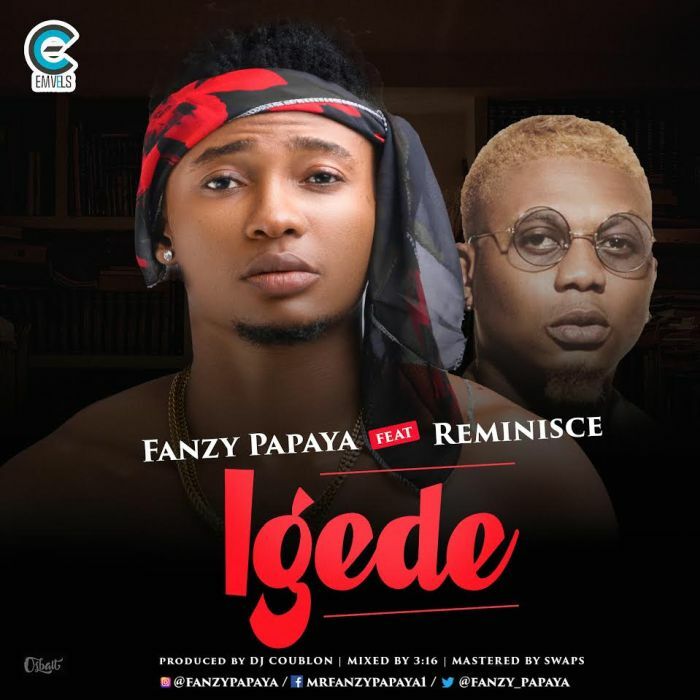 On this new song, Igede, he features the expertise of indigenous rap kingpin #Reminisce who bursts one of his hardest efforts for this impressive feature. Truth be told, it has been a while you heard Reminisce flow this tight right?